A new year means a new set of self-imposed challenges. Why not take a gander at coding, programming, and development and create some great apps in the process? With a deal such as this, you’ll be so tempted that you just can’t resist. This deal is for a 6-month Unlimited Subscription to Code4Startup, a set of courses that teaches how to build your own applications. These courses use some of your favorite apps as guidelines so that you can get a feel for how everything is supposed to work once the code has been put together. Some of the apps that these courses are based on are: Tinder, TaskRabbit, Airbnb, and more. 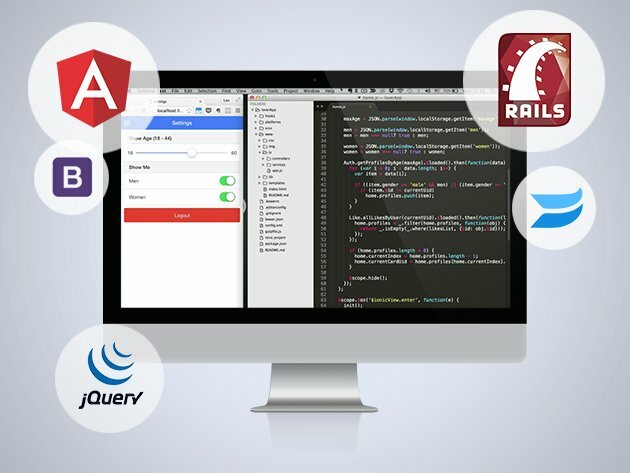 If you’ve never coded in your life, this course will teach you everything you need to know about popular programming languages like Ruby on Rails, jQuery, Angular and more. Normally, this subscription to Code4Startup would run you close to $500, but you folks know that’s not how we do things around these parts. If you head over to the AndroidGuys page, you’ll be able to pick this deal up for only $79, saving yourself over 80% off the regular price. With all these different tools to get yourself familiar with coding, the Code4Startup subscription is a really great deal that shouldn’t passed up.